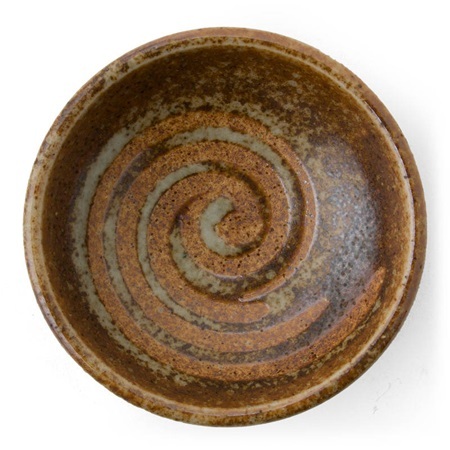 Beautiful sauce dish that's great for votive candles, candy, incense holders and jewelry too. Use them as favors or to hold place cards for the next dinner party. 3.25" diameter. Dishwasher/microwave safe. Made in Japan.